Vintage MG Parts are now manufacturing both black (L Type and some J Types) and brown (P Type and N Type) octagonal gear lever knobs. 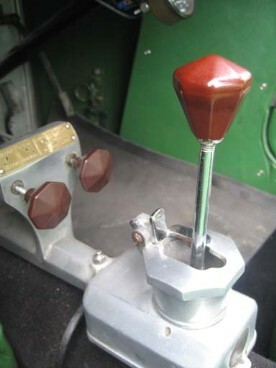 The original factory gear lever knobs were produced in a marginally different material to the original control knobs and therefore, ended up having a colour mismatch. We have uniformed the colour so that these knobs match our control running knobs. 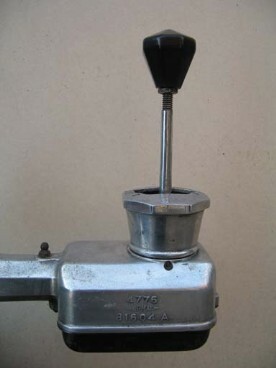 Owners of J Type models considering fitting the black octagonal gear knob may also wish to note that we also sell the early J Type round black gear knob with octagonal equator line. These octagonal knobs are moulded to the exact original profile (taken from an original part) and are complete with the threaded brass insert.